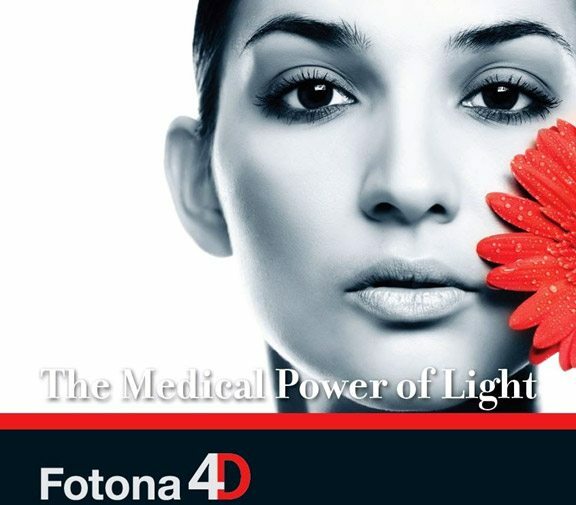 Fotona4D is a series of synergistic, non-invasive laser treatments of both the exterior facial and interior oral cavity, enabling full-thickness contraction of collagen for persistent tightening and volumization without injectables. With two laser wavelengths (Er:YAG and Nd:YAG) and 4 treatment modes, anti-aging is comprehensively approached from 4 different levels, working on deeper, medial and superficial connective structures of the skin, as well as targeting imperfections. 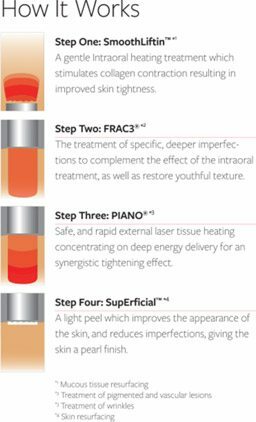 The four “dimensions” of Fotona4D® refer to four distinct treatments with Fotona’s SP Dynamis or SPSpectro systems: SmoothLiftin, FRAC3, PIANO and SupErficial, all harnessed in concert to combat facial aging, with little or no downtime or anesthesia, and that can be performed all year-round. A unique, ultra-long Nd:YAG pulse mode for the third stage of Fotona4D. The laser causes bulk tissue heating safely and rapidly, from the outside in, by concentrating energy delivery subcutaneously. The PIANO pulse is in the superextended seconds regime mode, with a brushing technique for completing the full-thickness bulk heating with an overall synergistic tightening effect.